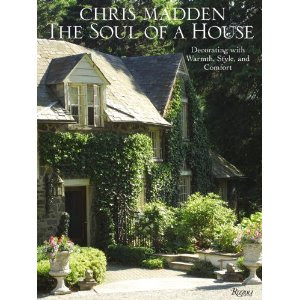 The Soul of a House (published by Rizzoli) from Chris Madden is hitting bookshelves on October 19 and promises to be filled with practical advice from the designer on decorating your home with the goal of turning it into a haven. Plus, there are photos of her family's carriage house in upstate New York. 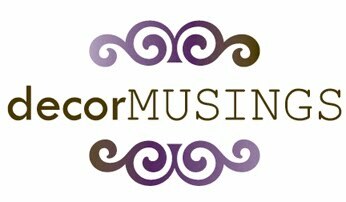 I plan to review the book in the coming weeks, but for now, here's an audio preview to wet your appetite.